Their teacher was fond of facts and encouraging his class to share experiences. “…but there’s always a sting in the tail of the bee,” one student protested. 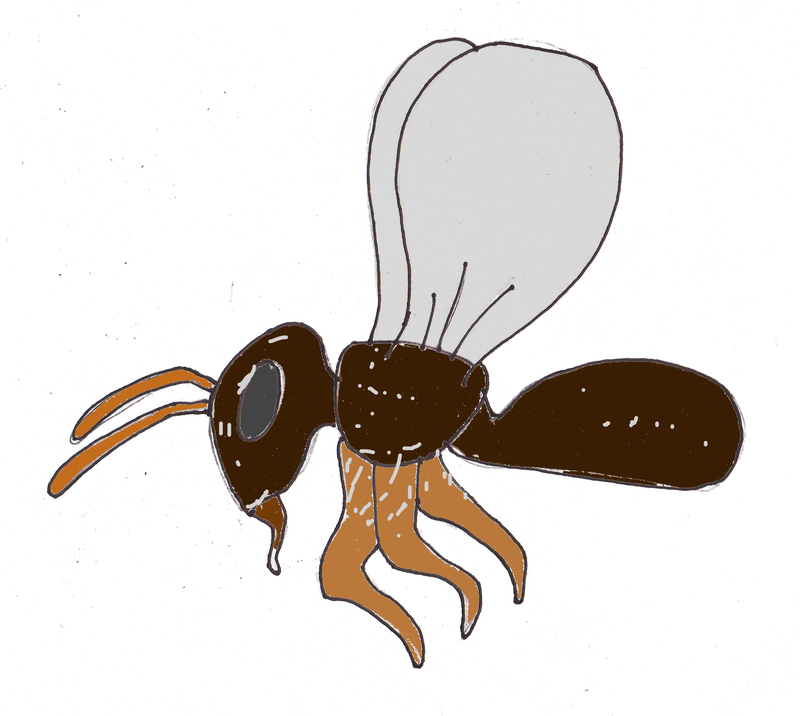 Their teacher showed photos of small, black, stingless bees. Stories were shared… then there was Jamie. Jamie told of his experience with a magic bee. A sting caused him to shrink. He’d lived with bees for two days until returning to normal.